Posted June 12, 2018 by Advanced Learning institute. We’re often asked what qualities the most effective leaders have when it comes to communicating effectively. Through our quantitative research of more than 750,000 leaders and employees inside some of the world’s leading organizations, and in the many focus groups we conduct every year, we’ve identified 11 attributes that matter most. Here are the top 11 attributes of leaders (in no particular order) who are most effective at communication. For each, we define the attribute and then discuss some behaviors that are consistent with the attribute or watch outs that damage a leader’s credibility. Worthy of confidence; dependable. Trustworthiness is an overarching perception of leaders formed from observations and conclusions by individuals and their colleagues. Leader behavior and communication that’s seen as inconsistent can negatively impact perceptions of trustworthiness, as can negative and inconsistent non-verbal communication. Incomplete communication, obfuscation, corporate-speak, “spin,” and overuse of acronyms often are cited as examples of leadership communication behaviors that undermine trustworthiness. 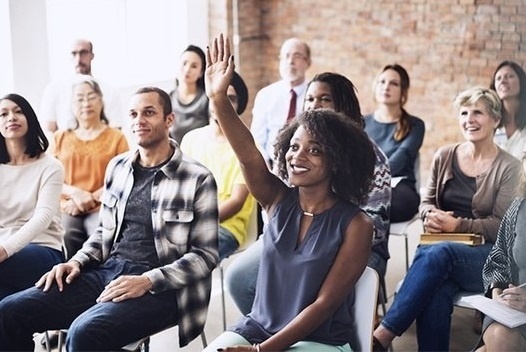 This attribute recognizes the importance of engaging audiences in ways that work best for them – which, in the workplace, means connecting the strategy, procedure, change, or other topic, to them and their jobs. It includes communication in plain language that is meaningful to the job responsibilities of the audience. This is another attribute that is damaged by corporate-speak, “spin,” and overuse of acronyms. The test for “frequently enough” is completely subjective. This attribute is associated more with satisfaction with flow of communication from the leader or supervisor, rather than an amount of information being provided by them. Even in a small organization, it is unusual to find that much more than half of employees feel their CEO and other senior leaders communicate frequently enough. Readily reacting to suggestions, influences, appeals or efforts. This communication attribute overlaps somewhat with “taking action based on employee feedback,” but is a much broader perception. Responsiveness is easily seen in face-to-face interactions that can arise when leaders have an opportunity to communicate directly with employees in a non-threatening environment. It includes the sense that leaders are actively listening to employees and making use of what’s being said to them. Employees feel that their jobs give them insights that will help leaders run the business more effectively, and they appreciate leaders who maintain an environment where honest feedback can be provided without fear of repercussions. This is another communication attribute where negative non-verbal communication can instantly overpower stated policies and practices. Employees who feel that they can’t safely provide honest feedback often have negative views of their leaders and of the enterprise as a whole. This communication attribute is focused on perceptions of whether the leader/supervisor follows up with employees who provide specific suggestions – closing the communication loop. This is a component in a feedback-rich workplace. Many organizations see open two-way communication as essential to organizational success. Lower ratings in this attribute are associated with a “black hole” from which suggestions never emerge. Apparent inaction in the wake of engagement surveys sometimes is mentioned as an example of not taking action based on feedback from employees. Friendly and easy to talk to. 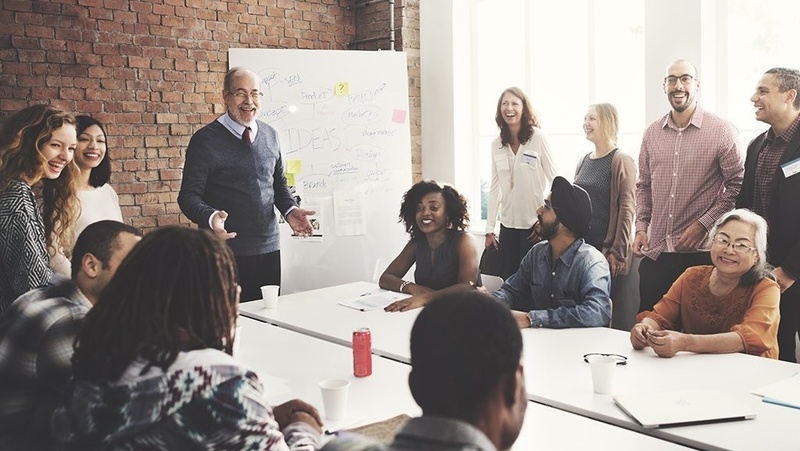 Leaders who are perceived as approachable are often also described by employees as open, personable and likeable…someone who talks straight and listens to what’s on the minds of employees. 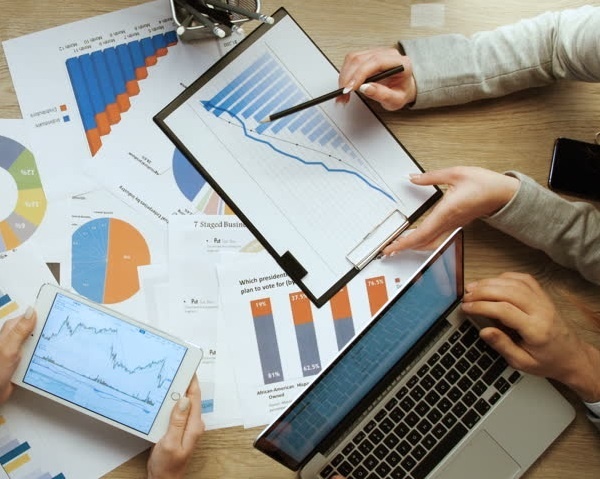 Employees believe they have a right to be informed about changes in key personnel and processes that may impact their jobs and their careers, and they look to the people in charge to make sure they get that information. When leaders ask employees, “Are you getting the company news and information you need?” (and then take corrective action if the answer isn’t “yes”), they’re underscoring their respect for employees and commitment to information sharing. This is a corollary to making sure employees are informed about changes taking place in the organization. Employees expect their leaders to care enough about communication to personally participate in making it happen. Senior leaders by definition are the most authoritative voices of their organizations, and straightforward information shared by leadership is highly valued by employees. Employees do understand that there are good reasons some information can’t be provided to them as soon as it’s known, but they also expect that leaders will share what they can when they can. If change is happening and their leaders aren’t telling them why, the rumor mill will fill in the blanks…this is never good for morale or helpful at keeping the organization focused. Large-scale organizational restructuring during which employees aren’t kept well informed about what is happening and why can cause a level of fear, confusion and distrust that will hamstring the organization for years. An organization’s strategic framework provides the roadmap to success, and employees expect senior leaders to be its chief proponents. Senior leaders who consistently discuss the strategic framework in plain language and relate the organization’s activities and progress to it, help employees stay grounded and working together to build a successful future. For leaders, these attributes can serve as a reminder of what matters to employees, and a checklist of sorts for the must-have qualities for effective communications. Which 2-3 attributes – if you focus on – would have the greatest, positive impact on how you lead and communicate? Want to know more? Attend the 3rd Annual Strategic Internal Communications for Health Care conference in Philadelphia on September 18 – 20, 2018.